The Foundation provides grants to nonprofit organizations and qualifying government entities such as schools and libraries in the greater Big Sky area. Grant areas include arts, education, community services, and conservation. 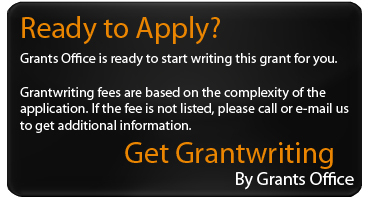 Grants will not cover basic operating expenses. No loans or grants to individuals will be made. Nonprofit organizations and qualifying government entities such as schools and libraries in the greater Big Sky and Gallatin Valley area. Applications are to be submitted by May 1 and November 1, annually. Awards are up to $5,000.